Now a days it is very rare to see a person without phone and most of the people will prefer phone for their communication than any other contact method. When it comes to business communications it is very important to improve the performance in call handling services since communication plays an important role in the process. 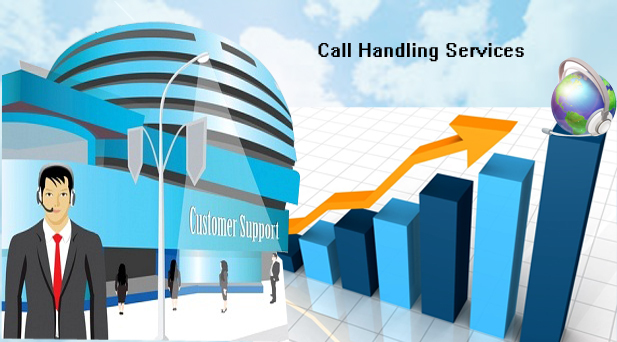 The performance in call handling services can be increased by following the metrics that have mentioned below. The key factor to increase the performance in call-handling services is continuous training and motivation. Training should be provided in such a way it should balance both the call duration (minimum call duration) as well as effectively satisfying the customers and getting their phone off quickly. Secondly, try to figure out the messages very shortly that the caller should understand the message quickly without any confusion. How long the call lasted? The number of times the call transferred and to whom it was transferred. Focus to ignore the repeated callers. Categorize the calls accordingly and make sure that there is enough staff to answer to a large volume of unique callers. Ensure that a proper training is provided to the staff to mange the calls that comes during the peak hours. It is also very important to keep track of real time statistics .i.e. monitoring and recording the conversations of staff members with the customers. So that the higher authority may point out the things that went wrong and how it could be improved further with the oncoming process. Lastly providing the staff with rewards and comfortable working environment.